The book is a critical analysis of Assamese nationalism, Assam Accord and Population growth and its role in creating social unrest in Assam. 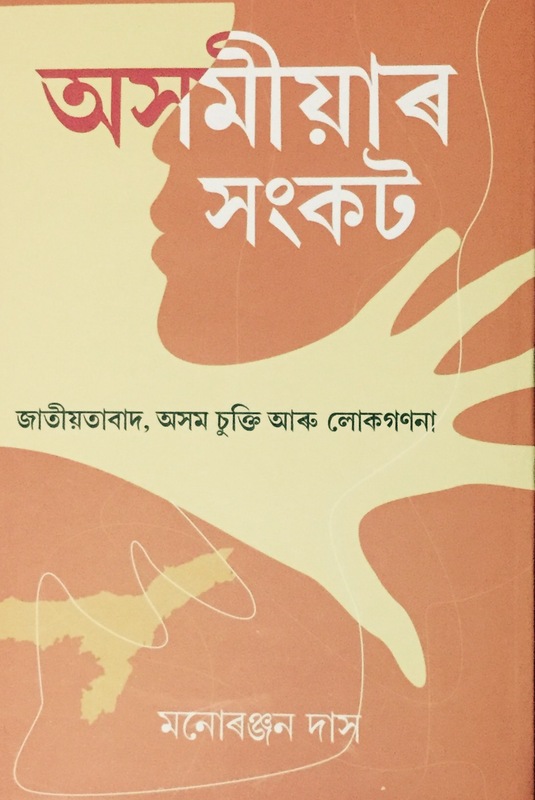 Written from a fresh perspective and the author’s many years of experience in Assam as an administrator, the book is an interesting read for all sections of the society. This entry was posted in Society & Politics and tagged 9788193429600, Assam, Assam Accord, conflict.